Most of the guitars from the Walter workshop are in the Humphrey "Millennium" style. Walter was one of a few guitar makers granted permission by Thomas Humphrey to build in this style, and Walter played a Humphrey for many years and from it took great inspiration. 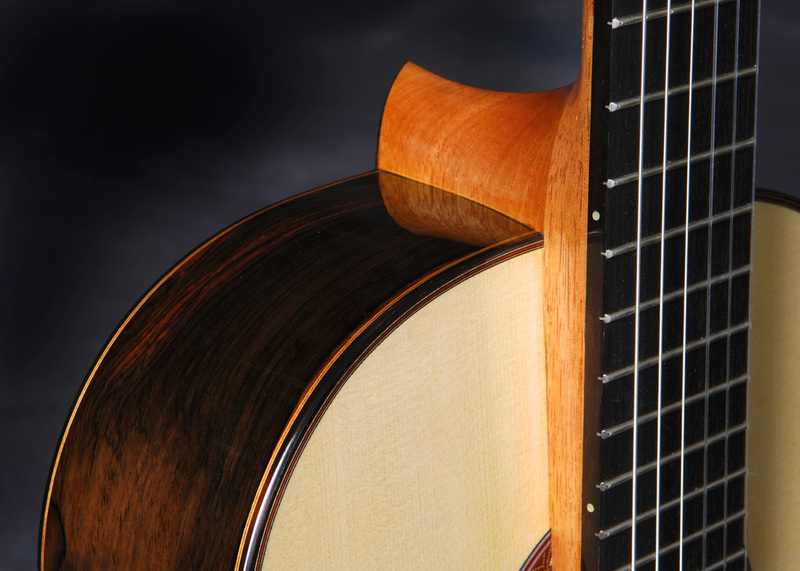 The true Millennium design is more than just an elevated fingerboard, but rather a complex geometry that adds to the projection and character of the sound in addition to facilitating upper position playing. Sound ports, which many players feel enhances the volume and fullness of the sound, are optional. 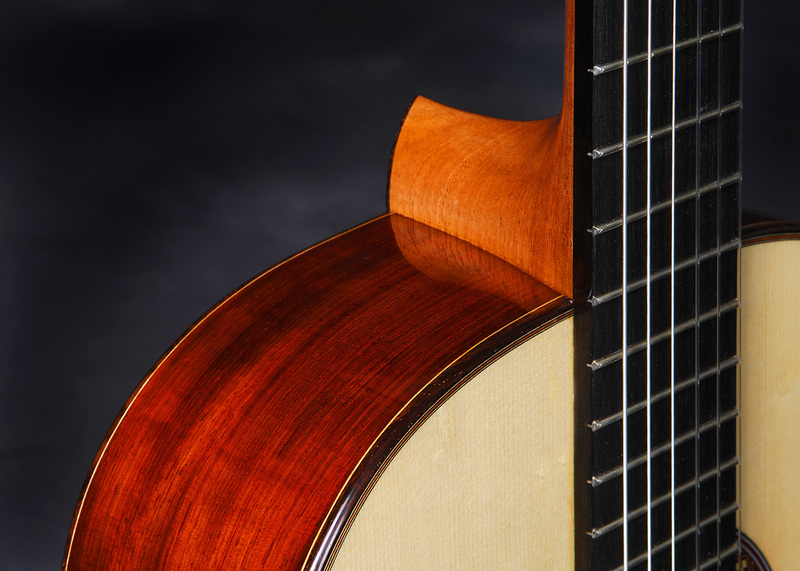 Walter traditional guitars use the instruments of the Hermann Hauser legacy as a point of departure, focusing on the character of sound, how it blends and separates, and how each of the registers sing. These guitars have a remarkably intimate character yet also project strongly in a concert setting.